I was told that anyone could grow succulents. I was told you couldn’t kill succulents. I was told they are the most low maintenance plants you can have. Wrong. Wrong. Wrong. Hallie and I were at Ikea and we came across the live plant section. 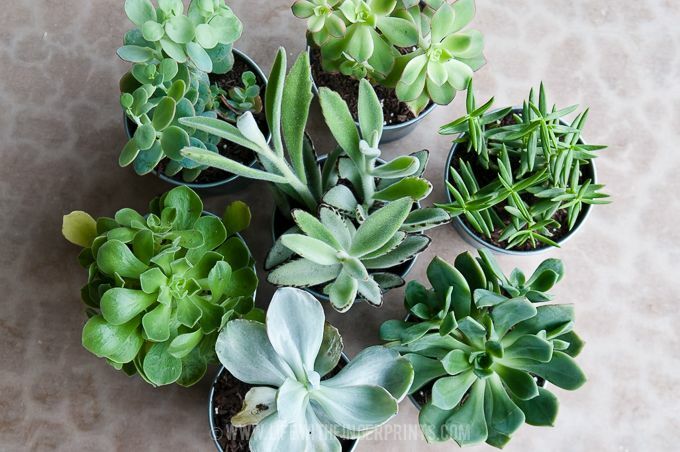 We carefully picked out 7 succulent plants to grace our entertainment center. We carefully planted each one and displayed them in the living room. I watered them per the directions on the label and within three weeks I noticed one starting to die. I gave it love and stroked it’s leaves and within another week – dead as a doornail. Four more plants quickly bit the dust. 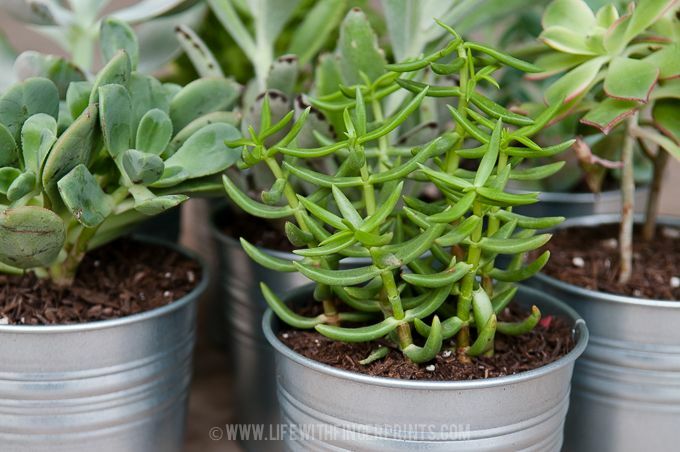 I was convinced that I received a bad bunch of plants because I was caring for them just as I had read about. Luckily, Ikea has a plant guarantee and I marched back in for my replacements. Five new plants graced the living room and within another week – the two remaining original plants were dead. Not only could I not grow succulents, the only thing I could do was kill them. Completely discouraging considering how much I love the look of them. I was utterly embarrassed to go back to Ikea to return more dead plants and I just came to the realization that succulents are not for everyone. It is a myth to believe they are low maintenance and yes, they will die on you. In case you were wondering – the five replacements also died – it was just a matter of time. I now have artificial succulents. I haven’t watered them once and they look great. Thank you Hobby Lobby for helping plant challenged people like myself. I can't tell you how much I LOVE reading your blog. You make me laugh out loud and Bob says, "what", "what"! I then show him or read it to him. You are so dear to us and such a joy!